Apply twice daily to face, neck, and décolletage. A mild, temporary stinging sensation is normal. 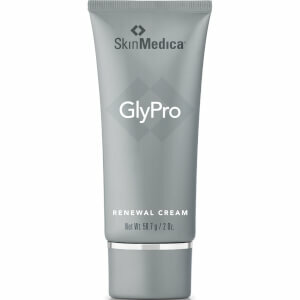 I love that this product removes the dry skin cells. 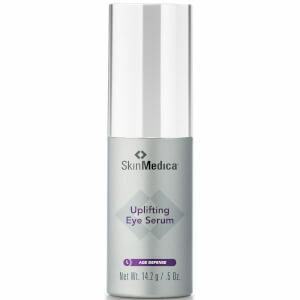 I use Sminceuticals Retinol and I need this product to remove the flaky skin that true Retinol creates. I use this day and night. 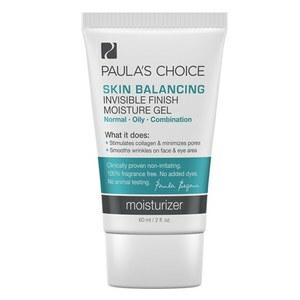 I have oily skin prone to breakouts, and this cream works great with my other skin care products. I buy this religiously. I have very large pores on my nose and any greasy face cream would clog the pores and induce acnes easily, so i have to use oil-free products on my nose and chin. But most of those products are not nourishing or moisturizing enough for my dry cheeks. This 15% AHA/BHA works magic! It serves equally well for my nose and my cheeks. I've used it for over two months and it never induced any acnes. And my cheeks feel very smooth every morning. I usually use it at night because BHA and AHA can cause sun burn if you don't wear enough sunscreen. Anyway, I love it and would definitely buy it again! This was one product that my plastic surgeon highly recommended. It does after all, contain both AHA and BHA, which is ideal. Sadly, it must have been a bit too strong for me because I started to breakout. I did wait a few weeks, but then I started to get oily and I am normal/dry. I can say one positive thing, my fine lines were diminished and I had a pink glow to my face. Too bad I broke out! I have been using this product for over a year, and it does wonders for my skin. I have very oily, acne prone skin and this keeps my skin clear and glowing better than anything else. My skin is very sensitive and this never caused any irritation unlike other hydroxy acid products I have used. I have bought it for my friends and mom too. You will love it! my eatetitian gift me a tester. i notice a diferent in my skin and now i goin to buy the product.